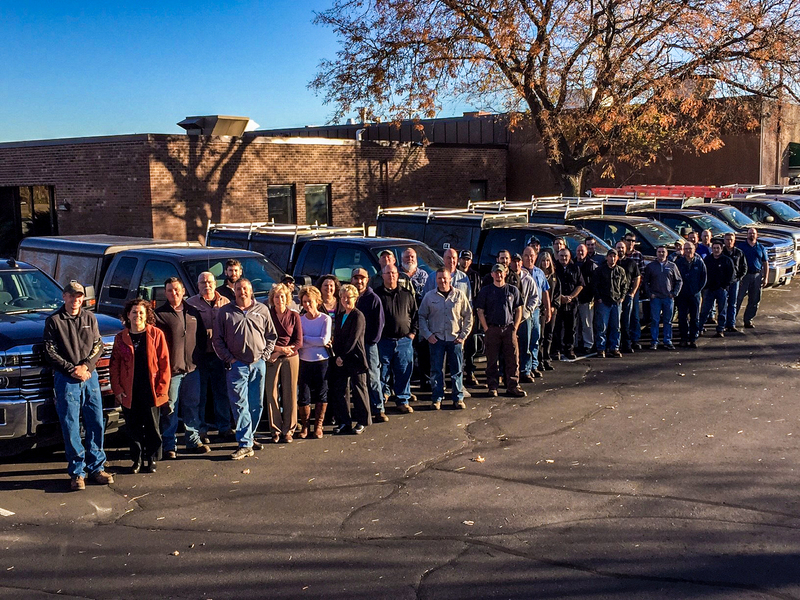 HVAC Field Service | Warranty, Repair, Emergency : SVL, Inc.
SVL’s highly experienced service technicians in Minnesota and North Dakota inspect, test, start, diagnose and perform preventative maintenance, warranty and repair service on all manufactures equipment. Having problems finding a specific part for your project? Let the experts at SVL help. SVL service technicians are detail oriented and customer-focused. With over 50 years of business experience under their belt, we know how to handle unique needs and respond with a solution tailored to fix your service needs. SVL’s fully-equipped service vehicles and expert technicians provide the quickest, most reliable service available. These service capabilities are further enhanced by the use of an electronic fan balancer, clean room particle counter and octave band analyzer. The field service technicians are highly qualified to instruct and consult customers on equipment use and maintenance. They also provide feedback and suggestions for product improvement to manufacturers. SVL is built on integrity and trust, ensuring that you receive value for every dollar of your budget. SVL provides trusted and reliable service and repair on an extensive variety of HVAC products. Our experienced technicians have over 20 years in the business and are committed to getting problems solved in an efficient and timely manner. After the installation of your HVAC equipment their team will ensure proper installation, and assist with a certified start-up. The SVL team serves as advisors rather than salesmen and take the time to educate you so you can be the expert.